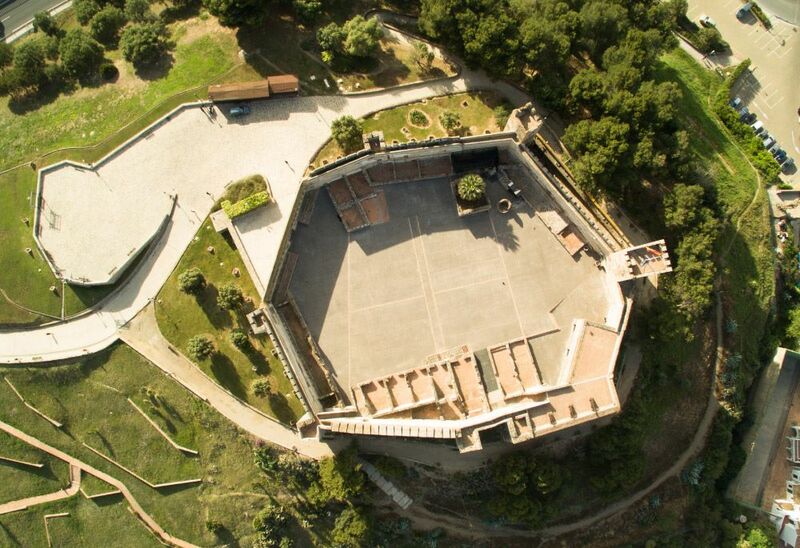 There’s a techno rave happening in a 1000-year-old castle ruin this summer. 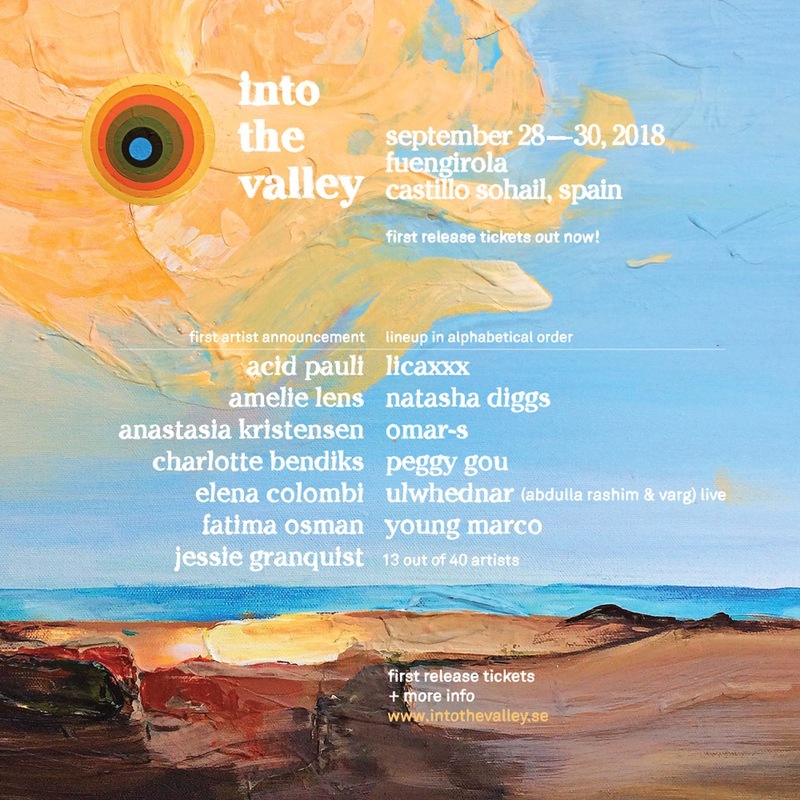 Into The Valley, which runs between 28th to 30th September, is set to take place in the ancient Castle of Sohail in the town of Fuengirola in Andalusia, Spain. The festival recently announced its first round of artists, 13 acts from a total of 40, which includes Peggy Gou, Amelie Lens, Omar-S, Acid Pauli, Young Marco and others. 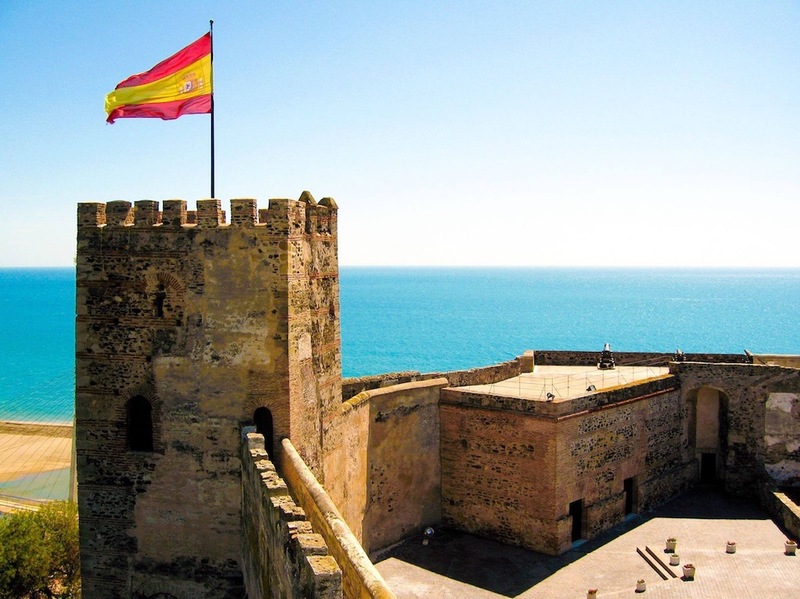 As the festival’s main location and venue, the historical Castillo Sohail offers beachside castle ruins and a picturesque landscape in a remote town in the Mediterranean coast. The castle will host the daytime programming across three curated stages, which run from noon till 11pm each day. Details regarding the festival’s night program, which will be held in an industrial setting and will run from 11pm to 7am each day at an as-yet-unannounced venue, will be made available in the future. This summer also sees a number of raves and festivals taking place in unique settings like the French presidential palace, an abandoned military base in the Netherlands and a sun-soaked vineyard deep in the south of France. For more information on and tickets to the festival, visit the official website. View the Into The Valley flyer and images of the castle venue below.